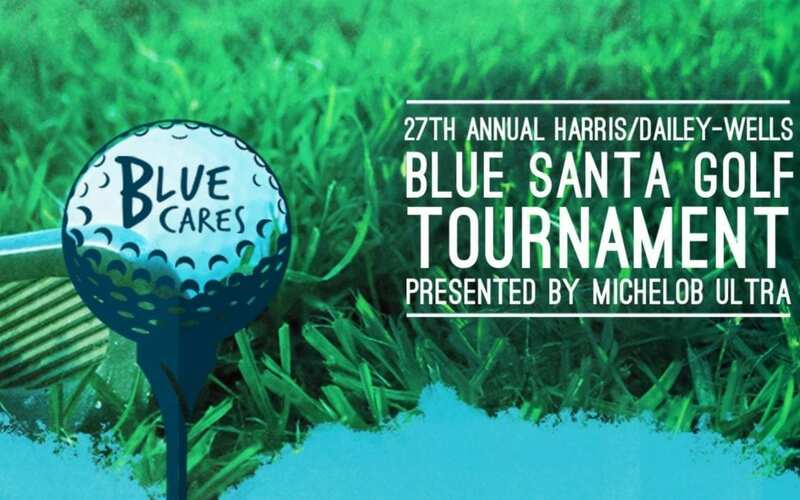 Blue Cares is now approaching our busiest time of year! With so much going on, there are many ways for the community to come together and for you to give back. Children are our future and while Blue Cares works hard all year long to help as many underprivileged, low-income children and families as possible, we can’t do it alone. That’s why we need you to get involved with Blue Cares! From volunteering and donating to sponsoring, here are two great upcoming opportunities where we could use your help! Register with a team or as an individual golfer. Become a sponsor and receive recognition, swag, and much more for you or your business. Beginning October 29th, you can sign up to help gift wrap toys that are collected for children. Drop off new, unwrapped toys at the Blue Cares location, the SAPOA location, or any toy drop-off location listed on our website beginning November 1st. When you or your company supports Blue Cares during the holidays, you’re making a difference in a child’s life and putting a smile on their face when they unwrap their gifts at Christmas time. If you want to volunteer, we make it easy to fit your schedule. We’re flexible and would really appreciate any help and time you put in. Get into the holiday spirit and contact us today!